Help for newborn baby clothes, free infant formula, resources, and other immediate needs for infants and toddlers, and even one-on-one services for Teen Mothers from the Sacramento County Family Health Line. 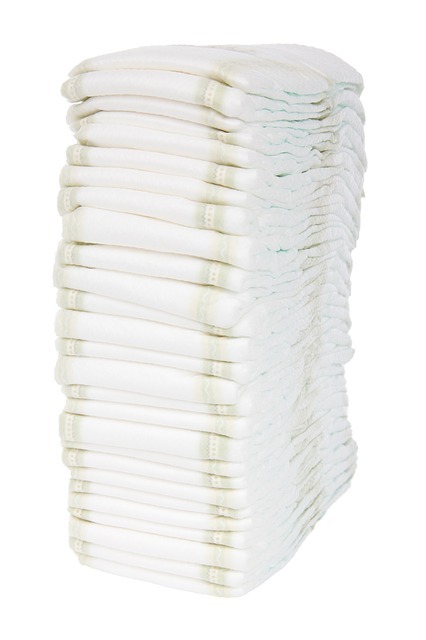 Infant and toddler help for homeless parents and immediate need families who may need free diapers Sacramento, toiletries and referral services. Safety-Net Services include FREE emergency supply of free diapers, free baby baby formula, transportation assistance and more. Free baby formula assistance program in finding infant health insurance and a doctor for your infant and answers your breast-feeding questions. Chicks in Crisis works with the community in many different ways if you are pregnant or have children and need guidance, help with baby formula and diapers or baby clothes. No fee. Parents given diapers, some baby formula and a home visitation opportunity with pregnant and parenting Parents. Recently opened Medical and dental services. Targeting children 0-5 years of age. Soon to come pre-natal for women. We accept Medi-cal and can Family Resource Center-arrange of parenting classes/free car seat classes and safety workshop/Kids clothes closet/Healthy habits/etc. School readiness Liaison - Intervention Specialist – Transportation - Home Visitation services - Mental Health services - Assist families with Medi-cal applications. Walk ins accepted. All services are free. 95611, 95610, 95621, 95660, 95673, 95652, 95841, 95842 and 95843. 95821, 95825, 95833 and 95834. 95821, 95825, 95834 and 95838. 95811, 95814, 95816, 95817, 95818, 95819 and 95820. 95818, 95822, 95831, 95832, 95758 and 95690. 95758, 95823, 95828 and 95829. Ph. (916) 313-7622 Call for next orientation date. "Open to expectant, parents or legal guardians with children 0-5 years old in the greater Sacramento area. Supportive parenting courses, referrals, mentoring, access to parent resource center and more. After completion of each course, parents will earn credits for diapers, formula, baby food, free clothes and additional items". Free help and support by experienced mothers whom breastfed their own babies and are trained by La Leche Leage International to assist mothers and mothers-to-be with all aspects of breastfeeding. All women interested in breastfeeding are encouraged to attend. Information for and enrollment can be made by calling the Toll-Free Family Line at 1-888-824-BABY. Provides a fun and educational workshop for children 2-5 years old and their parents. Includes crafts, games and free books. Workshops are every 2nd and 4th Friday. Find out if you have the right seat for your child - Learn how to install your child's seat and receive a FREE car seat at the end of each class! Bicycle Helmet Program If you ride a bike, scooter, or skateboard the Bicycle Helmet Program can assist you in meeting your safety and educational needs. The law states a person must wear a helmet until the age of 18. Make an appointment. Drop-ins welcome, but might have to wait. You must bring your child and car seat. Expectant parents should have their car seat checked before the baby is born. Services offered in Spanish and Russian on selected dates. Provides breast pump sales, rentals, lactation consultations and other education and wellness programs for women of all ages.